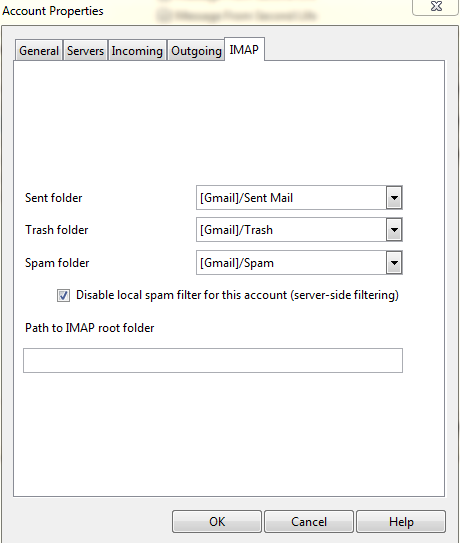 I've been using the older Opera with integrated mail client for 10 years and all my mail accounts set yo IMAP worked fine (i.e when I deleted an email in Opera, it would no longer show up in my Android Email app in my tablets/smartphone). Now I've switched to using the newer Opera and Opera mail and have set up all my mail accounts to IMAP but the changes I make in sorting and deleting emails are no longer synced with the Android Email app. How may I fix this ? It was working fine until I switched to the dedicated mail client.